A client of Eeva Heikkila was released from a deportation terminal last night. He was detained and due to be deported to Chechnya imminently, but now is saved from that fate. 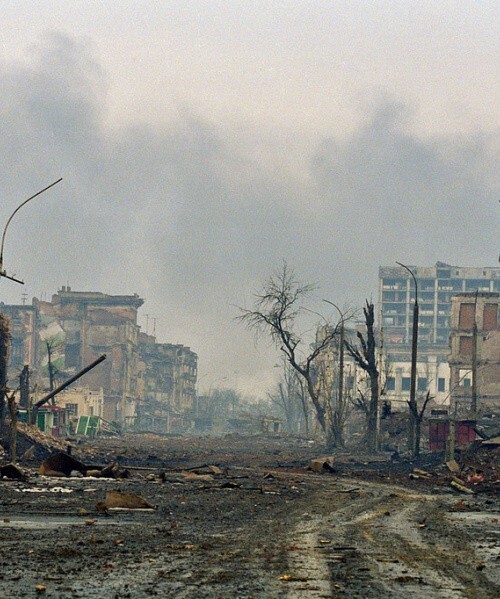 The client escaped from Chechnya during the violent aftermath of the Second Chechen War, after which he and his family became targets of persecution. Caught between the separatist movement and the Russian Federation counter-terrorism operations a number of people have been forced to leave Chechnya and Ingushetia since the re-commencement of the hostilities by Russia in 1999. While the Russian Federation officially terminated its counter-terrorism operation in Chechnya in 2009, disappearances, torture and other persecution continue. Ms Heikkila filed urgent motions at the European Court of Human Rights and the United Nations Committee against Torture and complained that the deportation would expose her client to high risk of torture, and even death.